Even if your email marketing list is full to bursting point, it’s destined to lose numbers and value. This is down to a combination of factors which may include your contacts opting out of your communications, their email addresses changing or your contacts abandoning the address they used to sign up. 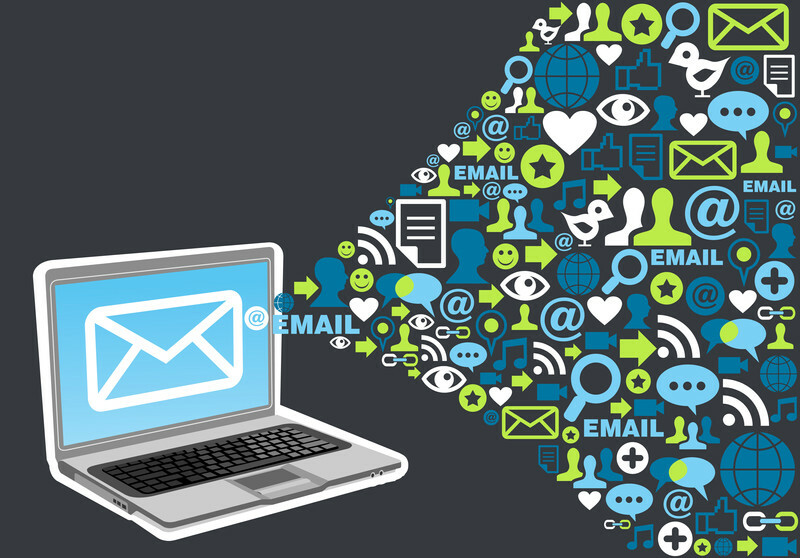 Essentially, your email list is never stable, so it’s very important that you constantly add fresh contacts. Help keep your numbers up and compensate for those that you lose with these tips to grow your email marketing list. Just as you should with every call to action you use anywhere in your marketing, you should offer something of value in return for an email address. Depending on your business this could be anything from a discount to exclusive deals, tips, advice, advance access or an eBook. Make sure the benefit is made very clear and ensure that it’s immediate. Another great way to build your list is to provide a taste of what you’re offering. A prime example of this tactic is showing a snippet of free content but asking for a subscribe to view the full article. More simply, you could provide previews of your past emails to show your audience ‘what they have been missing’. This sneak peak can also help to build trust in your audience by showing them exactly what they’re signing up for. Website – make sure your subscribe form is clearly visible on as many pages of your website as possible. Good practice is to include a form or a button in your header so it can be seen on any page. Blog – when your audience visit your blog, they have chosen to read your content and are therefore more likely to want to sign-up for more. Capitalise on this opportunity by including within or at the end of your posts. Facebook – incorporate a tab on your Facebook profile with a subscribe CTA to encourage your fans to sign up directly from the channel. Twitter/Google+/LinkedIn – post links to your subscribe page across your social media channels, ensuring that you always include a call to action and a benefit. You could also use Twitter lead generation cards to help with the process – these are designed specifically to capture the email addresses of Twitter users. Email Signature – incorporate a link to subscribe in your email signature. So whether you’re emailing family, friends, clients or new customers, the easy opportunity is always there. Content – if you create an eBook, a guide, an infographic, a video or any other kind of quality content, make sure you include a CTA to sign up within the body or at the end. As your audience will already be engaged in the content you’ve provided, they are more likely to want to sign-up for more. It’s also a great idea to make your emails easy to share on social media. This can easily be done by including social media sharing buttons and a simple call to action at the end of all your campaigns. This way, your subscribers can quickly and easily share your content with their friends on their networks. This entry was posted in Email Marketing, Tips and tagged build your email marketing list, direct digital marketing, email marketing, email marketing tips, grow your email marketing list on August 12, 2014 by Pinnacle.